​ Wood Destroying Insects (WDI). ​ HVAC Systems, Plumbing and Roof. 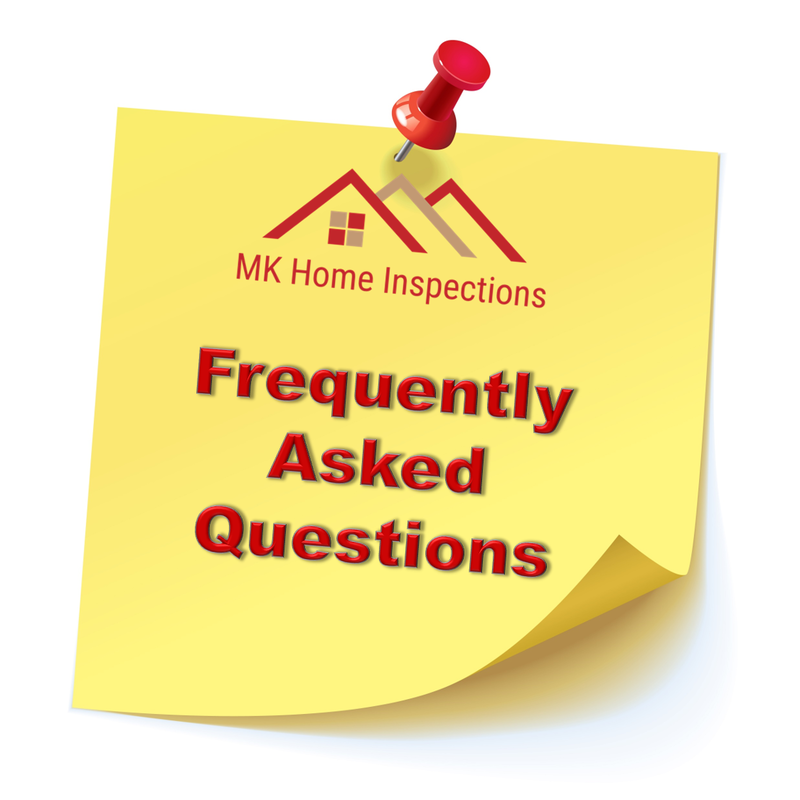 ​ For a complete list of home inspection items - please click here. ​ Senior Citizen and Military discounts. ​What does the report look like? How soon after the inspection can I expect a report? ​ and/or faxed reports can be provided as well. ​Which Home Inspection Associations are you a member of? ​ I am also licensed through the Oklahoma Construction Industries Board. ​Can I attend the Home Inspection? ​ allows me to point out findings during the home inspection.